The woods are old-growth, dappled with sunlight. 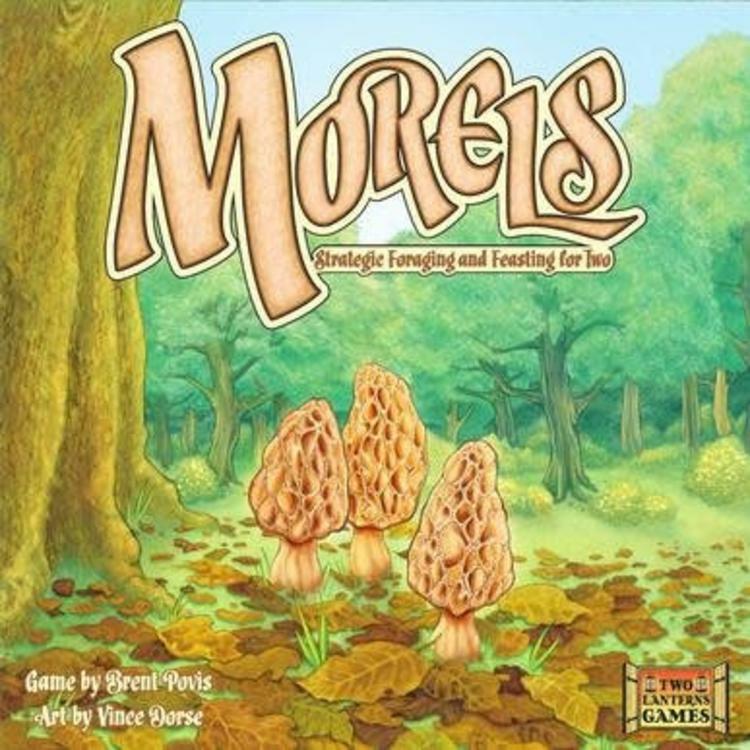 Delicious mushrooms beckon from every grove and hollow. Morels may be the most sought-after in these woods, but there are many tasty and valuable varieties awaiting the savvy collector. Bring a basket if you think it's your lucky day. Forage at night and you will be all alone when you stumble upon a bonanza. If you're hungry, put a pan on the fire and bask in the aroma of chanterelles as you sauté them in butter. Feeling mercantile? 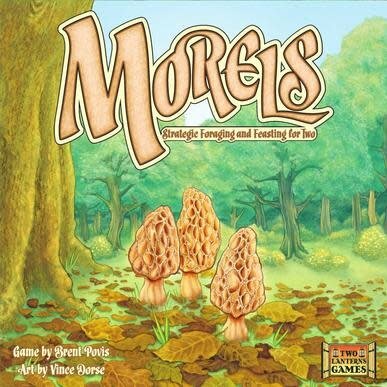 Sell porcini to local aficionados for information that will help you find what you seek deep in the forest.